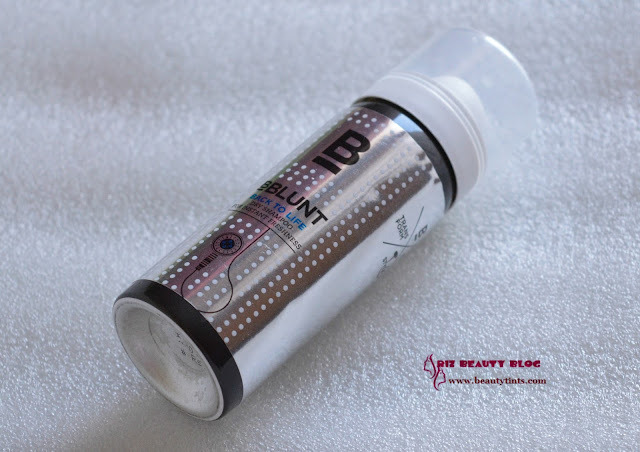 Sriz Beauty Blog: BBlunt Back To Life Dry Shampoo Review!!! 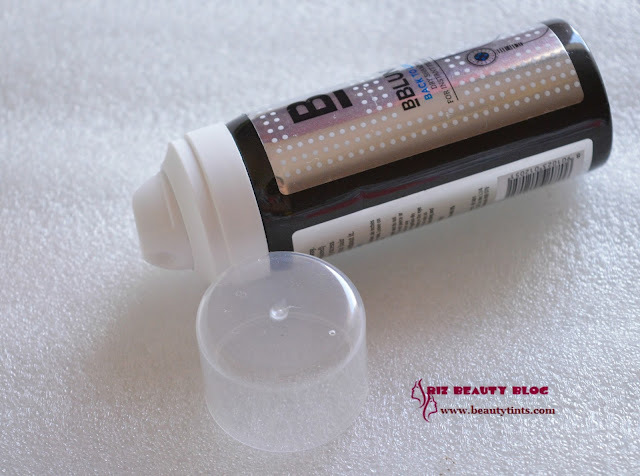 Today I am reviewing the BBlunt Back To Life Dry Shampoo, which I bought few months back when it was on offer.This was actually my first dry shampoo but after buying this one I was addicted to dry shampoos and as a result I asked my SIL to bring me different dry shampoos (shared them on Instagram here) from U.K as we don't get them easily except this BBlunt one!!! Packaging : It comes in a small cute spray bottle!!! 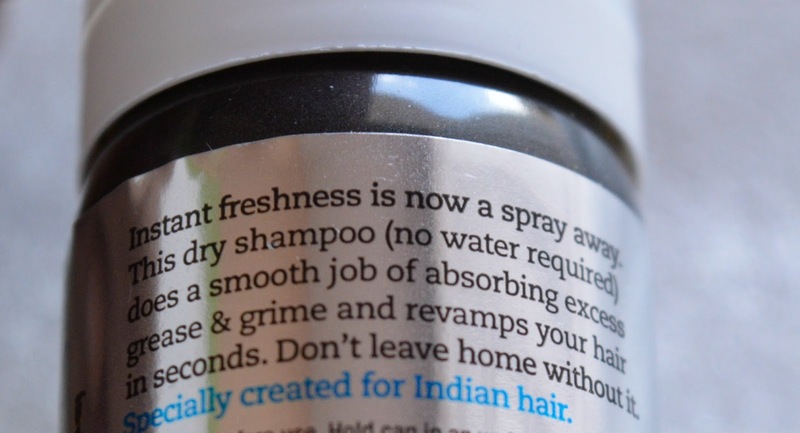 What the product Claims : Instant Freshness is now a spray away.This dry shampoo (no water required) does a smooth job of absorbing excess grease & grime and revamps your hair in seconds.Specially created for Indian hair. 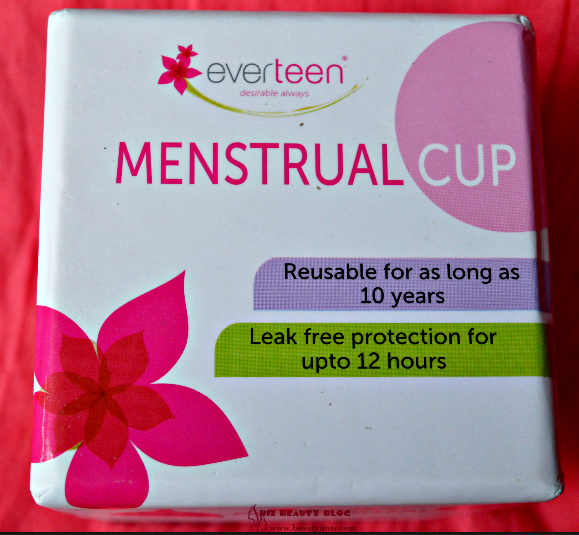 Availability : Available in many online stores .You can buy it from here at good discount . 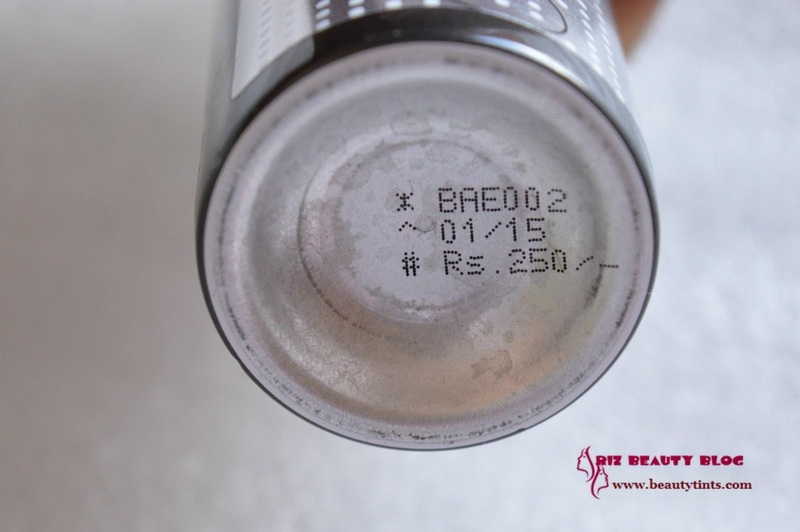 My Views On the Product : A couple of years back I was literally unaware about the concept of dry shampoos,but came to know about these only after the launch of BBlunt Dry Shampoo last year.It was on my wish list since many months and finally I purchased it few months back.This Dry Shampoo comes in a cylindrical tin with a spray nozzle and a transparent plastic cap.It comes in two sizes one is 125 ml priced at INR 550 and other which I am reviewing today is 30 ml priced at INR 250/- The mini version is good for testing purpose and also for travelling purpose.The bottle is travel friendly and the cap fits perfectly.It is very easy to use,we need to just hold the can in upright position,6 inches from hair and spray it near the roots by parting the hair into sections,then massage it thoroughly and need to leave it for 2 minutes before combing the hair. I have a super oily hair and it turns greasy the next day of hair wash itself . 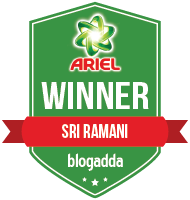 For the first time I tried using it on third day post hair wash and I could see white powdery residue immediately after spraying,which is because of the rice starch in it.Later I massaged it and left it for 2-3 mins and then thoroughly combed my hair.The white residue disappeared and my hair felt clean and fresh to some extent and not completely.I was a bit disappointed but when I used it for the second time and this time I used it on second day post hair wash,my hair became super clean and fresh instantly with a good volume.I was pretty much impressed.The problem is not with the dry shampoo but with my super oily hair.Some one with super oily scalp and hair like me should use it the next day after hair wash and those with moderate oily scalp can use it on 3 or 4th day after hair wash.It has a very mild fragrance,which is fine for me.The est thing about it is that it is available easily as well as pocket friendly!!! 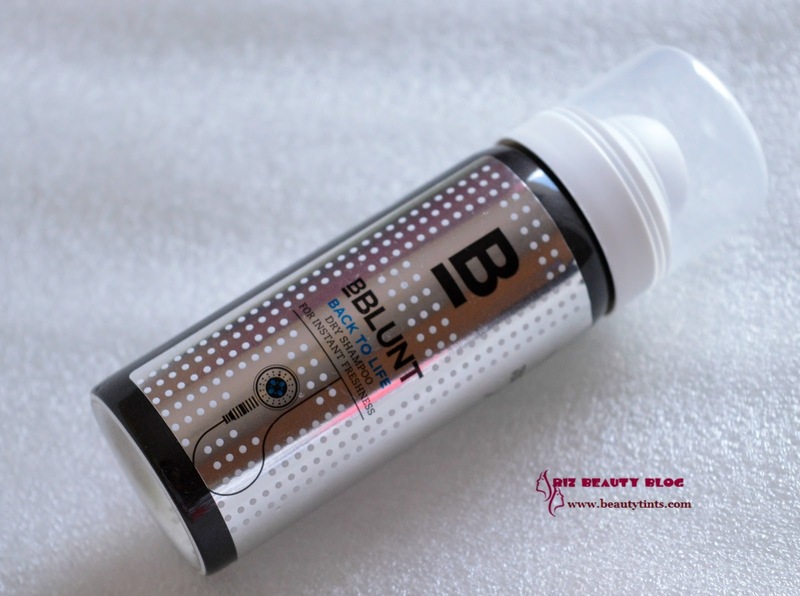 Final Conclusion aboutBBlunt Back To Life Dry Shampoo : This BBlunt Back To Life Dry Shampoo is an affordable as well as easily available dry shampoo which can instantly make hair clean and fresh with out the need of water!! !